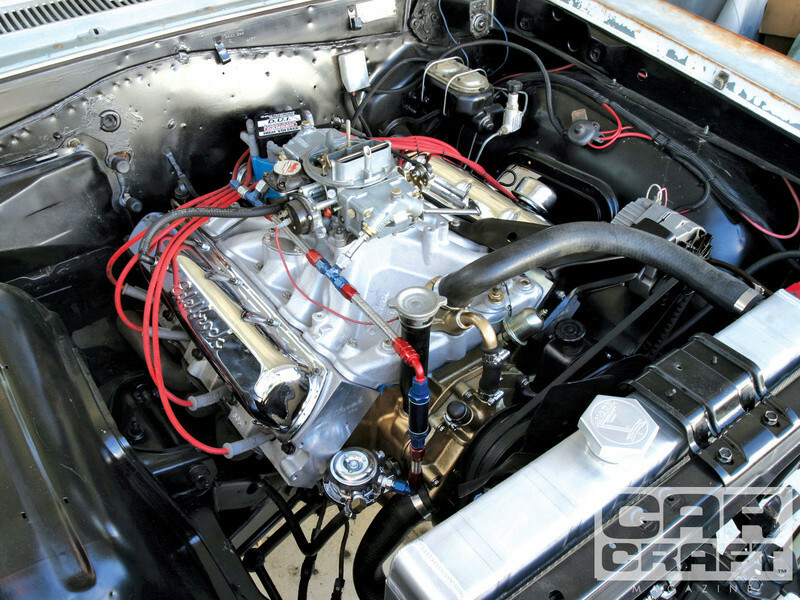 Poll: New engine for Cutlass: Olds 455 or LS2 or LS3? Leave it alone, it's fine. Kinda undecided on a new engine for the '76. Should I stick with old technology Oldsmobile 455 or switch to the LS platform? What do ya all think? 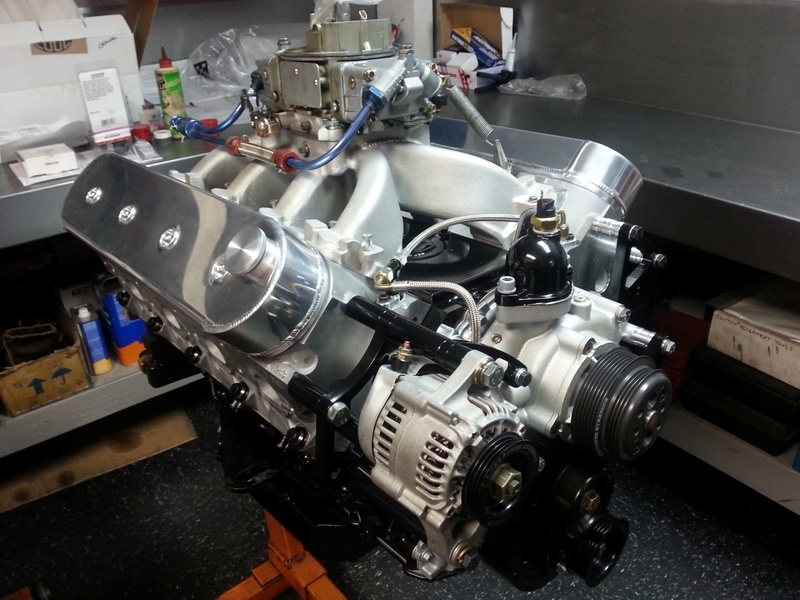 Re: Poll: New engine for Cutlass: Olds 455 or LS2 or LS3? LS3 but why a carb and not fuel injected? Wallyuph wrote: LS3 but why a carb and not fuel injected? I hate the way the intake looks on the LS platform engines. I work at a Chevy dealer, so I see 'em everyday. Why do you think GM completely covers them w/ plastic shrouds-UGLY! I figured remote mount the coil packs to clean up the valve cover area and w/o FI, no massive harnesses, just a F.A.S.T. or MSD ignition module under the dash to drive the coils. 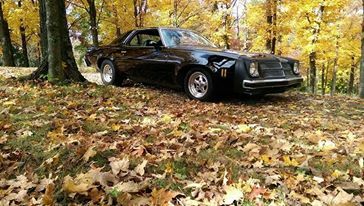 If its not fuel injected then I dont see one of the biggest advantages, fuel economy. 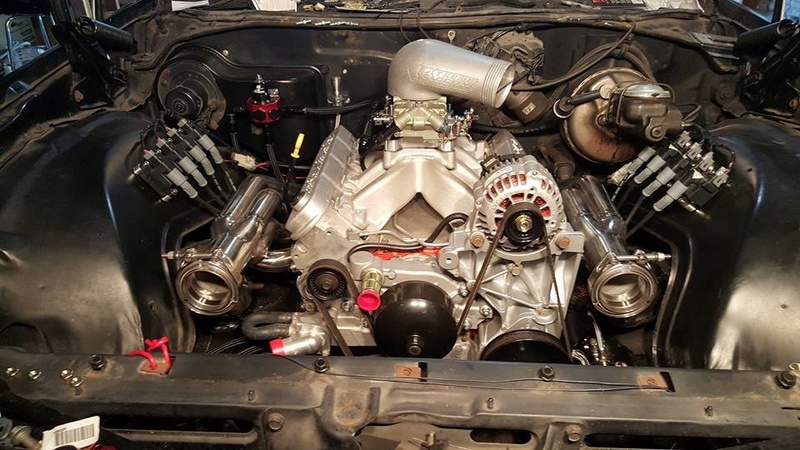 An LS3 with a 4l60e, plastic Caprice fuel tank w/a Vette filter/regulator, painless harness. Second thought would be leave it alone and keep your license. Both are good choices Dave. The Olds 455 would be a torque monster for sure. But it would cost a fortune to build it correctly. The LS platform is a great way to make big power for a lower cost indeed. If you go with the F.A.S.T. setup, wouldn't that be injected? You'd have your cake and eat it too right? fasrnur wrote: Both are good choices Dave. 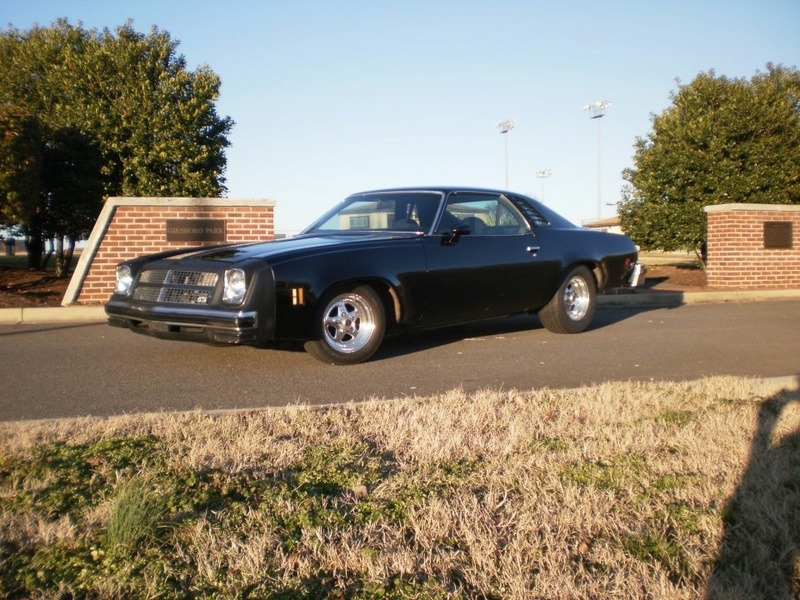 The Olds 455 would be a torque monster for sure. But it would cost a fortune to build it correctly. The LS platform is a great way to make big power for a lower cost indeed. If you go with the F.A.S.T. setup, wouldn't that be injected? You'd have your cake and eat it too right? I think the computer would just handle the spark, not the fuel. 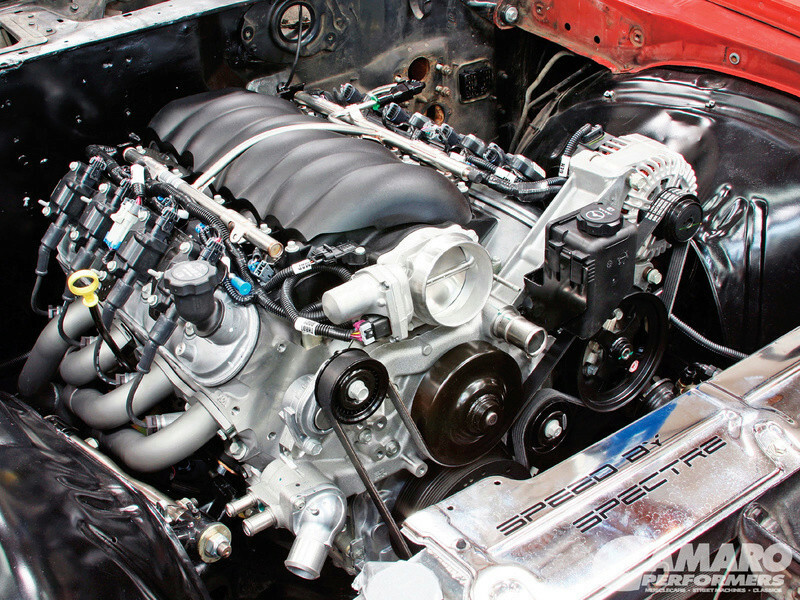 An ls3 swap will probably cost double a mild 455? I am a big fan of the BOP 455s, had a 73 98 coupe w/455 and a 74 sj GP 455. Gotta love that torque, but an all aluminum, lighter ls engine improves handling and car is more fun to drive and less fill ups. My opinion is to take advantage of the technology, computer controls spark,air/fuel ratio making it the more efficient power plant. Money is the big question, how much would you have into the built 455? The old school motors look cooler for sure. That looks hot. I'd like to do a single or twin turbos if I do an LS. Dave, yet another possibility to be different. I did known about his passing Limey and it sad to hear that the kids are running the company into the ground. Mondello was known for years as THE place to go for Olds performance stuff. Is that in a 73-77 A body? That looks hot! Great stance. Is the LS running yet?